Surface finishing is an extremely important part of the manufacturing process for just about any type of metal part. This is especially true of parts with internal passages that come off the line full of burrs. Our internal deburring in Irvine CA can solve this problem. We can help with parts you’ve made yourself or with aftermarket finish improvements on parts like automotive manifolds. 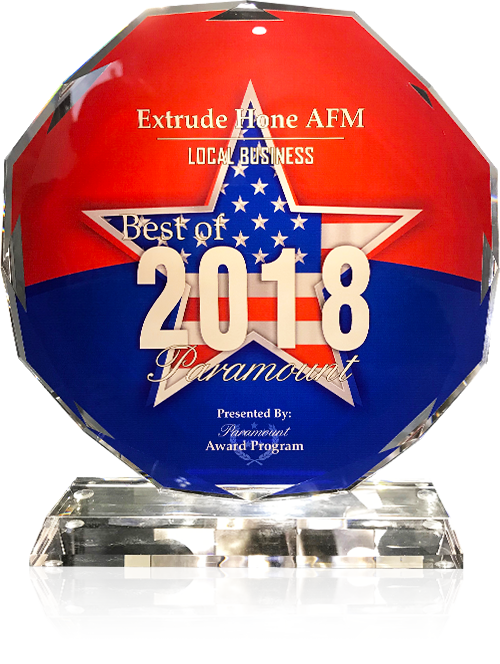 The good news is, you can easily grind away burrs and improve your parts with Extrude Hone AFM’s internal deburring in Irvine CA. 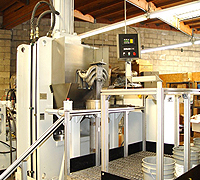 While other methods of internal deburring in Irvine CA may deliver uneven results, our process is completely predictable and reliable. The process is essentially one of controlled erosion, accomplished with an abrasive grit suspended in a polymer media that is forced through the part with a hydraulic ram. By choosing harsher or finer grits, thicker or thinner carrier media, and higher or lower concentrations of grits in the media, and by controlling the speed, pressure, and temperature at which the material runs through the internal passages, we can produce the exact result required for your application. The surface improvements will be uniform across the entire passageway and will not change the geometry of the part. When you need internal deburring in Irvine CA for a precise application, rely on Extrude Hone AFM. We understand how to work with all kinds of metals, including titanium, Iconel, and other hard alloys as well as softer metals like aluminum and copper.